After months of contemplating, I finally went ahead and got myself the Nexus 5 and I'm really glad I got it. I love using this phone. But I'm not here to review the phone. I'll just be sharing some of the accessories I have bought and looking into buying :D for the phone. 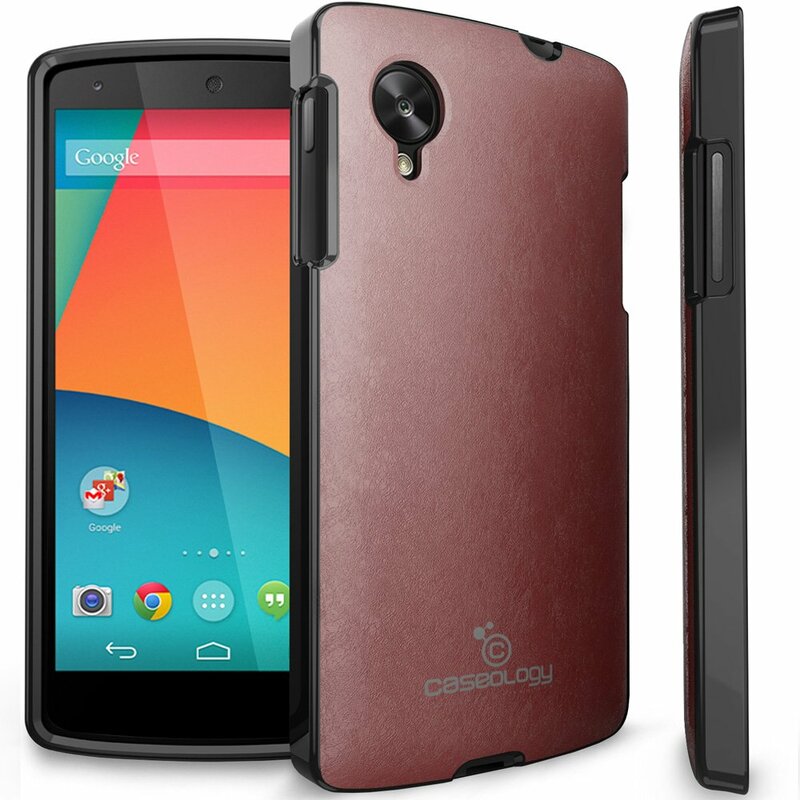 First off the case, I'm using a Caseology Slim Fit TPU case pictured below. I can say that I really like this case. Ports are easily accessible and the phone is well protected. NFC and wireless charging still works even if the phone is in the case. 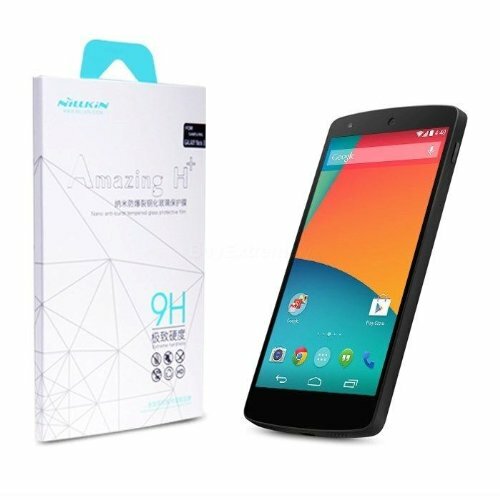 For the screen protector, I decided to try out the Nillkin 9H Tempered Glass screen protector. I must say that I will not go back to those plastic screen protectors. Tempered glass is the way to go. I love the feel of the screen protector on the phone. It's like I'm using it naked (well it's glass after all ;p). It attracts minimal fingerprints and it's easier to clean than those plastic screen protectors. It also comes with a (plastic) protector for the camera lens. The screen protector also works well with my Caseology case. You can also find some generic ones on eBay.